Intercept, eliminate and extract. It’s time to engage the enemy. 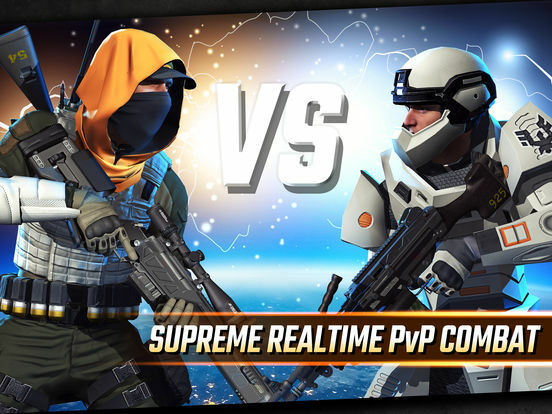 Sniper Strike is a high-octane sniper experience that pits you in battle across three gameplay modes and hundreds of missions. 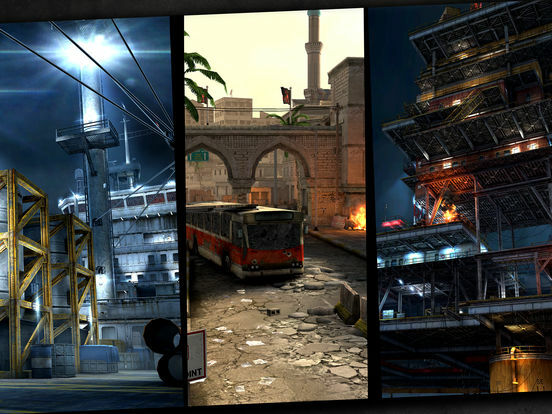 Experience a AAA rated sniper game like never before on mobile. 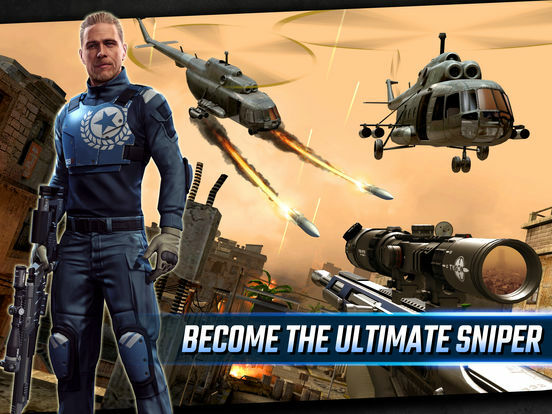 Scout through immersive environments, engage in rapid-fire combat and build the ultimate super-soldier as you customise their state of the art gear. Team up with Wolf, Jackson and the rest of Strike Force as you target hostiles and take down the evil Elite Order. 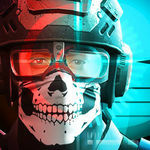 Go head to head with friends in online combat and shoot to the top of the leaderboard. 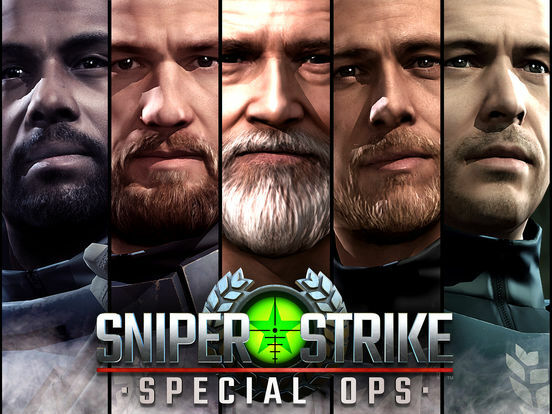 While it doesn't really innovate, Sniper Strike: Special Ops is a fun and extremely well polished first-person shooter. 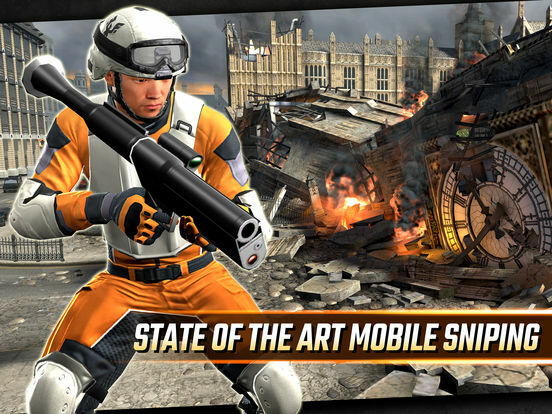 With a surprisingly fleshed out campaign mode and exciting competitive modes, there's lots to do in Sniper Strike.